Crossroads Kids presents their Kid’s Play: UNFROZEN. On Sunday, December 23rd, we have only one service that morning for our church and their family and friends to enjoy the kids Christmas Play. 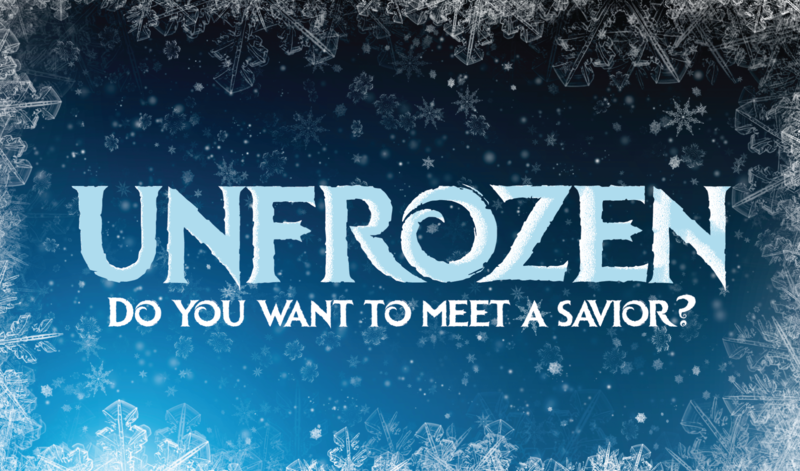 The play is about how our Savior can restore the frozen hearts of people and give them new life. Bring everyone you know to be a part of an adventure about how our Savior melts our hearts and turns us towards Him, UnFrozen. After the play, there will be a time for fellowship with cookies, hot chocolate and coffee, and a special surprise. You will not want to miss this, so come join us for a morning full of joyful worship, playful presentation, and a fresh examination of the birth of Jesus. Sunday, December 23rd at 10am at Crossroads.